This article first appeared in RagTrader in November 2018. 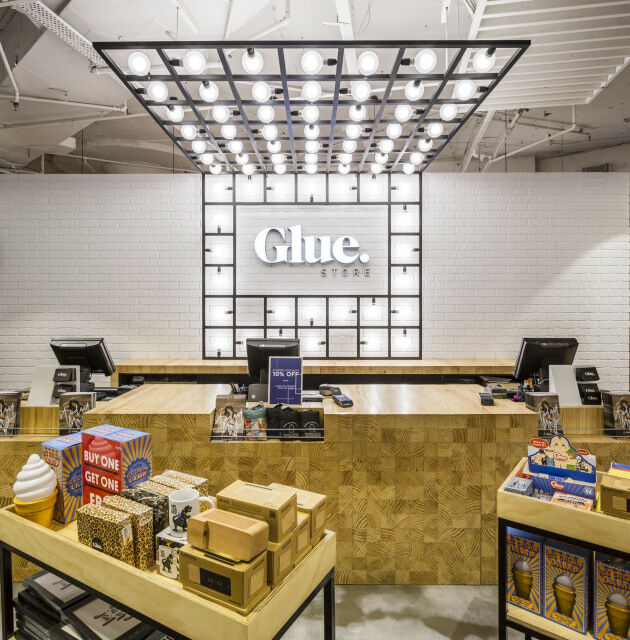 During a six month trial of Concept Tag, Glue Stores recorded an astonishing reduction in theft of 72% and a return on investment (ROI) of just 96 days! The incredible results surpassed all expectations and represent one of Australia’s largest and fastest store loss-reduction successes in the last decade. Shoplifters today use a hook or magnet device, legally available online from hundreds of sellers, to remove tags in-store and within seconds. These bootleg detachers can be concealed in a hand or pockets, and are used to quickly and easily open old-style tags, without a sound or disturbance to notify staff that its happening. Shoplifters purchase detachers from online sellers such as Sydney-based group www.crazeco.com.au and educate themselves on how to use them, using social media platforms such as YouTube, Reddit, Facebook and Tumbler. Retailers estimate that 85% of all apparel shoplifting is carried out in this way and the trend is increasing by 30% per year, costing retailers billions in stock loss. Mark Boyd was the first to bring Concept Tag into Australia, and his results at JD Sports Fashion Australia are the best in the industry. Mark recently won the prestigious award of Loss Prevention Director of the Year 2018 at the Australian Fraud Awards, and his team also won Loss Prevention Team of the Year. Concept Tag is the world’s most secure apparel protection tag. Its revolutionary locking mechanism can’t be opened with magnets or hooks, and can withstand 50kg of force pressure, five times more than standard old-style tags. This trial with Glue Stores demonstrates that Concept Tag delivers significant, measurable results, preventing shrink and increasing bottom line profits. It’s a game-changer for retailers who adopt the technology, driving shoplifters to easier targets. Discover how much you can save by using Concept Tag’s online Savings Calculator at www.concepttag.com.au. To find out more about how Concept Tag can help reduce your shrink, please contact Peter Hogan, Sales Director, Concept Tag on 0414 587 505 or email peter@concepttag.com.au. Concept Tag is Swiss-designed and developed in 2016 following five years of dedicated research and development in Europe. Each patented Auto Electronic Detacher is hand-assembled in Europe, has a traceable serial number and is exclusively available to retailers using Concept Tags. Concept Tag was shortlisted in the prestigious 2018 Australian Fraud Awards for Most Innovative In-Store Solution and has won multiple international Loss Prevention and Design awards, selling more than 30 million units across 20 countries. Concept Tag is distributed exclusively in Australia and New Zealand by Jacloc Pty Ltd, an Australian technology company that partners with retailers, B2B companies and government organisations to supply innovative loss prevention and display security solutions.